‘The End Was Not the End’ Includes My Second Published Story! 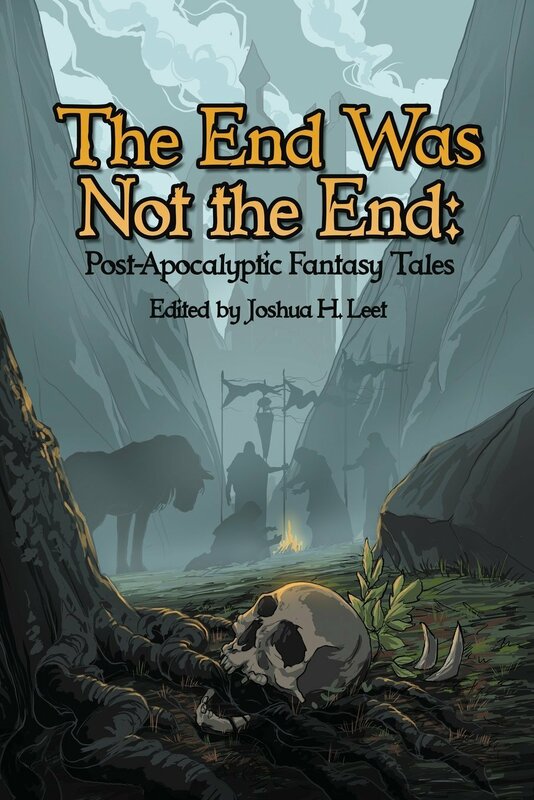 ‘The End Was Not the End’ is a Seventh Star Press publication. You can read more about it in their official press release here.